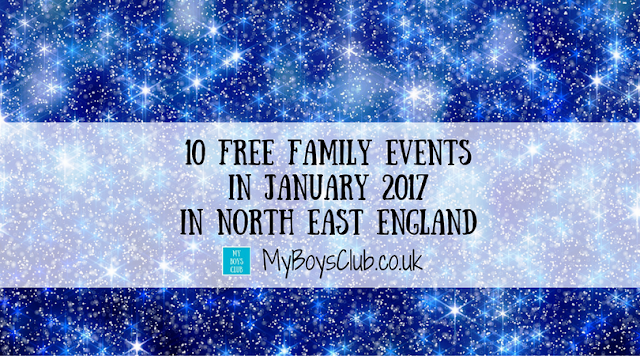 Happy New Year everyone and to celebrate I am continuing the popular – FREE family event post into 2017. Every month I’ll highlight some of the great FREE events, places, attractions and things to do with your family across Newcastle, Sunderland, Gateshead, North and South Tyneside, Teesside, Durham, and Northumberland. North East England has so much on offer there are many great paid for attractions and events as well but as we tighten our belts after the festive season here are some events you can enjoy for free in January. Pop along and help the Great North Museum test some fun games with researchers from Newcastle University. There will be optical illusions, bean bag targets and distortion goggles for a fun filled day of optical games! 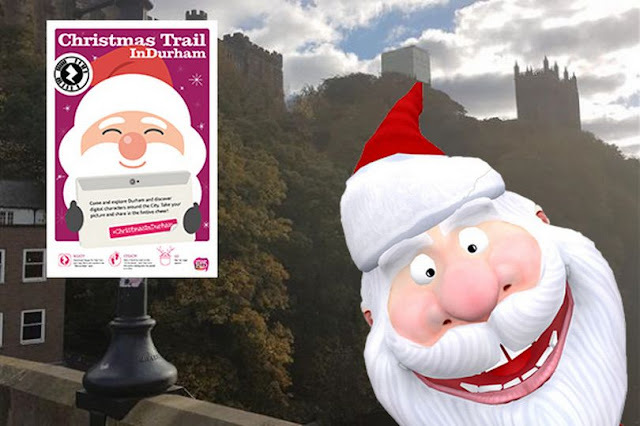 Launched in December, this augmented reality trail across Durham is a great fun way for both children and adults to explore the city. Download the free app for your phone, then keep your eyes peeled as you walk around Durham's historic streets and shops. Take some snaps and hey presto, see who pops up! The first of its kind outside of London, the digital trail that ends on January 7, encourages visitors to hunt for posters to find festive 3D characters. There is a total of seven posters and fun characters to find which are unlocked as the app scans the secret codes within the posters. Visitors are also able to take photos of themselves with the augmented reality characters and share with friends on social media. 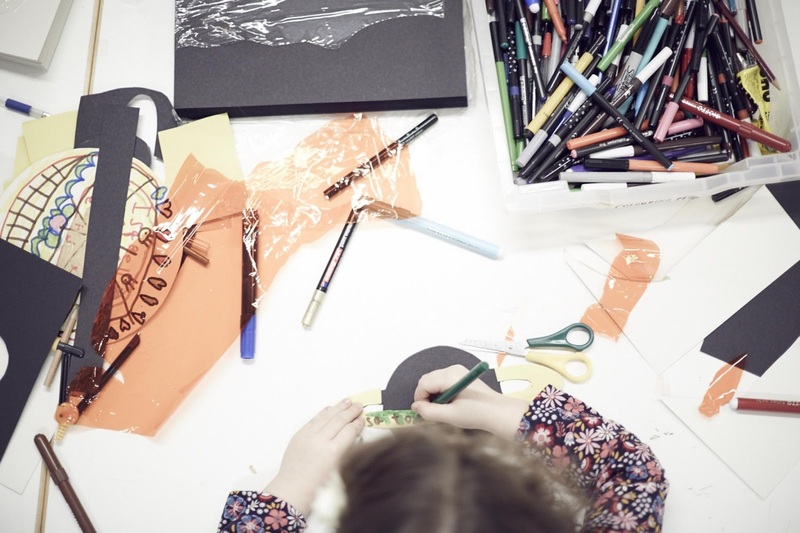 Have a go at making your own miniature work of art inspired by the current David Watson exhibition - Steel, Flesh and Bone: The Industrial paintings of David Watson. You can even make your own tiny easel to put it on! David Watson has spent his life immersed in and making paintings about, the connected industries of steel and shipbuilding, industries fed by the northern coalfields. Watson’s work captures a north east working world and way of life now lost. 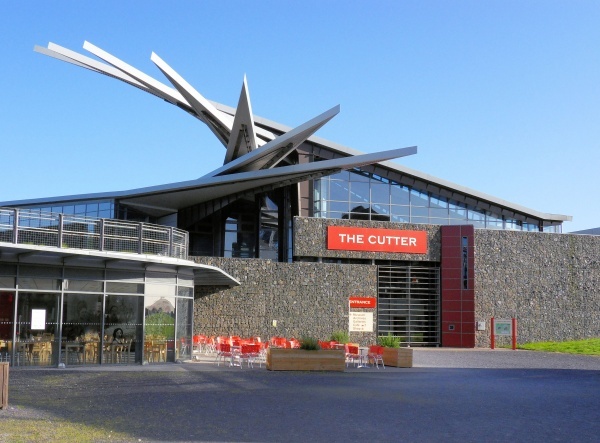 South Tyneside’s new state-of-the-art cultural venue, situated in the heart of South Shields, is brimming with exciting new experiences, activities, and facilities for people of all ages to enjoy. 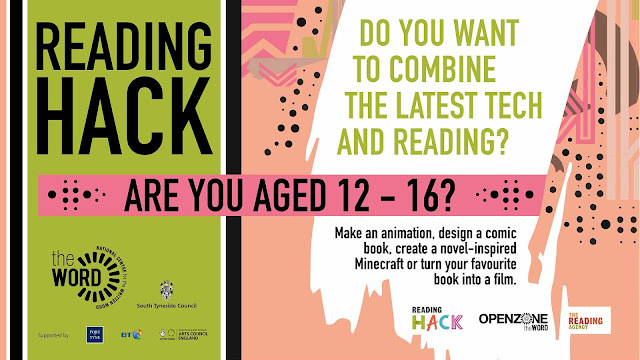 On Thursday 12 January, young people aged 12-16 are invited to combine the latest tech and reading at a free event where they can make an animation, design a comic book, create a novel-inspired Minecraft or turn your favourite book into a film. Drop by Sunderland Museum & Winter Gardens on Benedict Biscop Day and celebrate the life of Sunderland’s patron saint Benedict Biscop with a family activity day including stained glass window crafts and an Anglo-Saxon treasure hunt. The dark skies above Hamsterley Forest make for a great place to stargaze. The Milky Way is clearly visible arching across the skies and thousands of more stars can be seen compared to our towns and cities. Learn how to find your way around the night sky and how to locate fascinating objects including those our eyes alone cannot see — you are welcome to bring binoculars or a telescope! Hot drinks will be available for a small fee and the event itself is free or charge. A car parking ticket will be required. To see the stars depends on the weather, therefore this event will be short-notice and run from 7pm on a “first clear night” basis. Click for more information or to register your interest in attending this event and to receive a notification when the exact date is known (1 or 2 days before). On Saturday and |sunday afternoons join the Busy B's team between 2pm and 4pm and get creative with these drop-in sessions with activities for young artists inspired by our exhibitions. The Chinese New Year has been associated with the Chinese Zodiac since the Spring Autumn Period (771 to 476 BC). The Chinese Zodiac runs on a cycle of 12 years, which each year being named after an animal. The 12 animals are Rat, Ox, Tiger, Rabbit, Dragon, Snake, Horse, Sheep, Monkey, Rooster, Dog and Pig. 2017 will be the Chinese Year of the Rooster. On 28 January there will be celebrations at various locations across Durham City. The dance of the Chinese lion is a tradition in Durham City Centre each Chinese New Year. This colourful and noisy entertainment will feature performers from Ocean’s Apart Kung Fu Club. The lion will perform an energetic routine before eating the lucky lettuce, chewing it and spitting it out to a chosen recipient. On the same day at Sunderland Museum & Wintergardens between 11-am – 3pm just drop in. There will be traditional lion dances and Chinese crafts, with Lion dances starting at 11am and 1pm from the museum entrance. 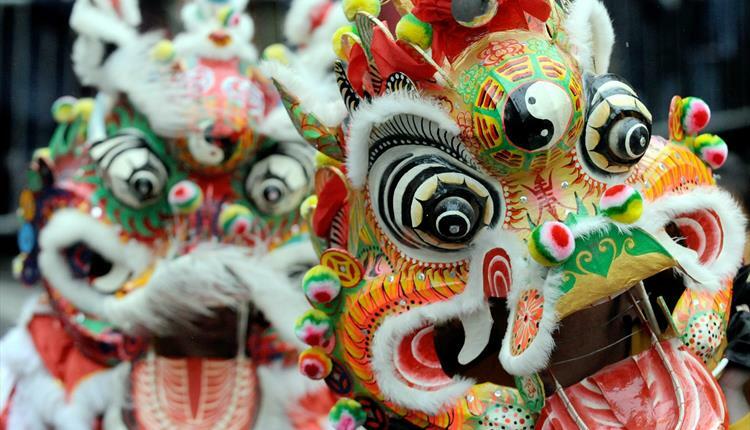 On 29 January there will be Chinese New Year celebrations in Newcastle. Around Chinatown on Stowell Street between 11am and 4pm, the city will come alive with a vibrant and colourful party complete with dragon and lion dances, firecrackers, children’s activities, performances and stalls to celebrate the Year of the Rooster. Please let me know if there are other free events I should add to this list. Please note details and times subject to change. Please check with event organisers. great roundup! love the durham trail sounds like fun! Hi! Thanks for featuring my Go Stargazing event at Hamsterley!